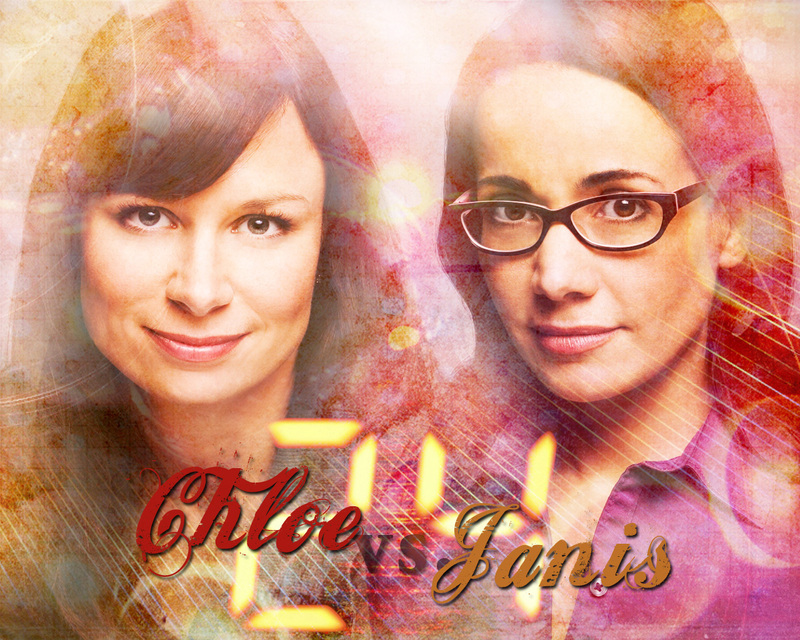 Janis & Chloe. . HD Wallpaper and background images in the 24 club tagged: 24 season 7 chloe o'brian mary lynn rajskub janis gold janeane garofalo wallpapers.